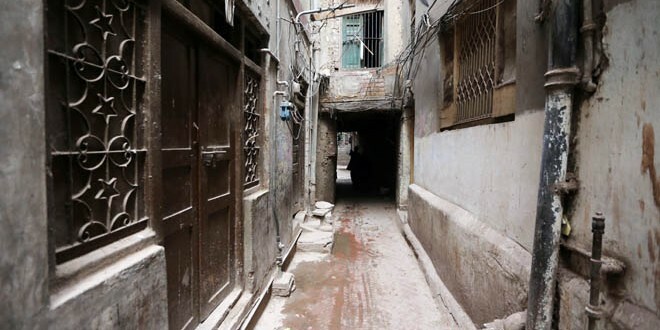 LAHORE: The Punjab government has released funds worth Rs50 million for the rehabilitation of the dilapidated buildings located inside the Walled City of Lahore. The amount will be spent to restore only 30 buildings while there are hundreds of other buildings in dire need of rehabilitation. These buildings are located in the Delhi Gate, Yaki Gate, Bhatti Gate, Taxali Gate, Lohari Gate and the Shah Alam Gate. It has been witnessed in the past that several dilapidated buildings collapsed and caused loss of several lives while also injuring a number of people. Sources in the Walled City of Lahore Authority (WCLA) told this scribe that all buildings in the past collapsed due to the delay in their rehabilitation owing to the lack of funds. The owners modified their buildings without taking preemptive measures that caused the fatal incidents, sources added. They also said that all such modification and construction work without seeking the permission of the WCLA was considered illegal. “The monitoring teams of the authority have been highlighting the issue regarding the illegal construction in the area and violators have been issued notices,” they said and added that over a thousand buildings had been declared dangerous and any demolishing and construction nearby them could lead to any untoward incident. Sources privy to the development informed that the WCLA had demanded Rs200 million to restore around 112 buildings, but the finance department released an amount of only Rs50 million. They further said that the finance department released Rs20 million during the fiscal year 2016-17 and the funds were utilised to restore 12 buildings. “The finance department has now released this minimal amount when the current fiscal year is about to end,” they added. “Several collapse incidents have taken place due to the delay in the release of funds, and many buildings of historical nature are losing their importance as people are modifying them on their own,” sources told. 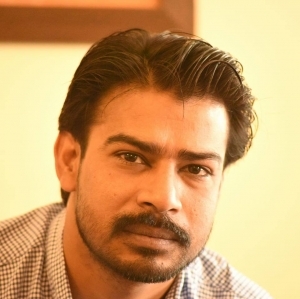 WCLA Director Conservation and Urban Planning Najamus Saqib told Pakistan Today that as it was not a sufficient amount, the authority had prioritised 30 of the most important buildings in the area. He said that a survey of over 300 most dilapidated buildings had been completed and the authority would start the conservation work of more buildings as soon as it receives more funds. “These buildings have been prioritised on the basis of their condition, owners’ economic conditions and their heritage importance,” he added further.